Vancouver, British Columbia – July 25, 2018 – A.I.S. Resources Limited (TSX: AIS, OTCQB: AISSF) (the “Company” or “AIS”) is pleased to announce that the Company has entered into an option agreement to acquire five lithium brine mining tenements in the Salinas Grandes Salar, Salta province Argentina (“Salitinas” or “the Project”). The 4,308 hectare land package resides in the Puna region of northwest Argentina near the border of Chile, an area renowned for its lithium- and potassium-rich brine resources. 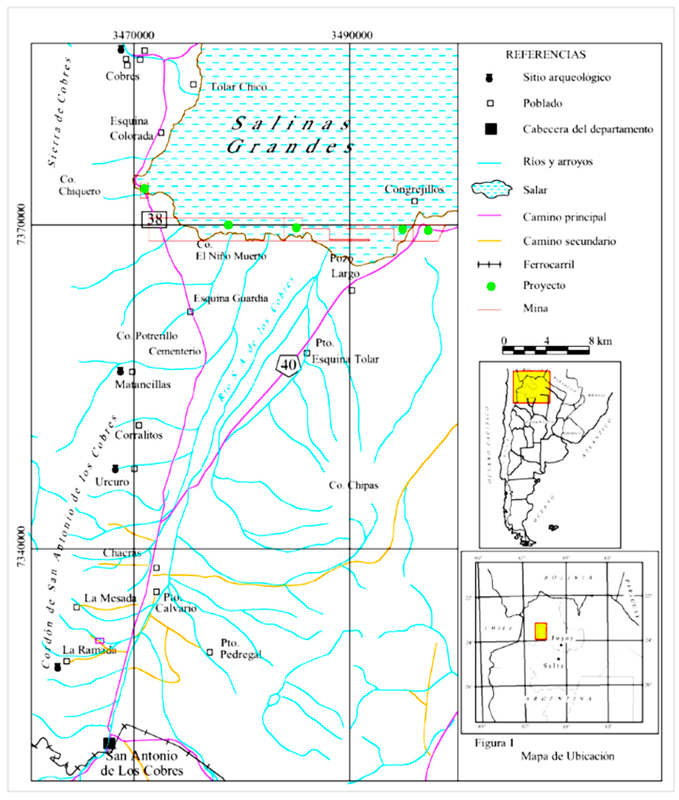 The surface elevation of the Salinas Grandes salar is approximately 3,400 metres above sea level. Under the terms of the Option Agreement AIS has agreed to incur total expenditures of at least US$1.2 million prior to June 13, 2020. The Company can acquire an undivided 100% in the Project at any time during the Agreement by making payments totaling US$4 million. To secure the Option Agreement, AIS has agreed to pay US$250,000. AIS has granted to MGX Minerals Inc. (MGX) an Option to acquire an 80% interest in the Project. To secure the Option, MGX has agreed to pay US$250,000 on or before July 31,2018. MGX can acquire an undivided 80% in the Project at any time during the Agreement by making payments totaling US$3.2 million. MGX has also agreed to incur total expenditures of at least US$1.2 million prior to May 31, 2020. 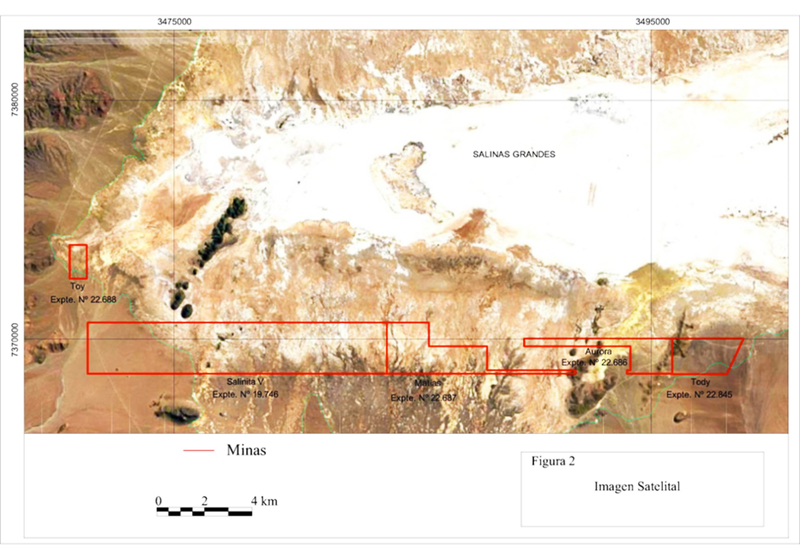 AIS plans in partnership with MGX to conduct a Transient Electromagnetic Method (TEM) geophysical study along with trenching, which will be followed by a drill program along the edge of the salar, to test for shallow, near surface brines and determine locations with anomalous concentrations of lithium. Phillip Thomas, BSc, Geol, MBusM, MAIG, MAIMVA, (CMV), a qualified person as defined under National Instrument 43-101 regulations, has reviewed the technical information that forms the basis of this news release, and has approved the disclosure herein. Mr. Thomas is not independent of the Company as he is an officer and shareholder.